Unlike many cultural myths, the tooth fairy is relatively new on the scene. The first references to her appeared around the turn of the 20th century. Far from being “zillions” of years old as some websites claim, she’s 100 if that! Interestingly, earlier forms of the myth required throwing the tooth in fire, or alternatively, into a mouse hole. If the tooth fairy visits you as an adult, it’s usually less of a positive experience. After all, there’s no more teeth waiting in the wings for us, conveniently filling in the space left behind. 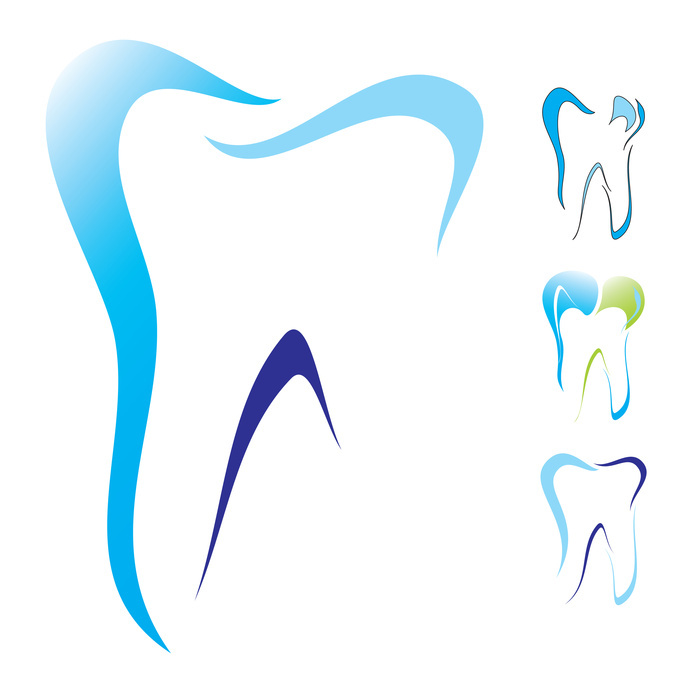 Most adults lose their teeth as the result of dental disease, either periodontal (in the gums) or caries (in the teeth). 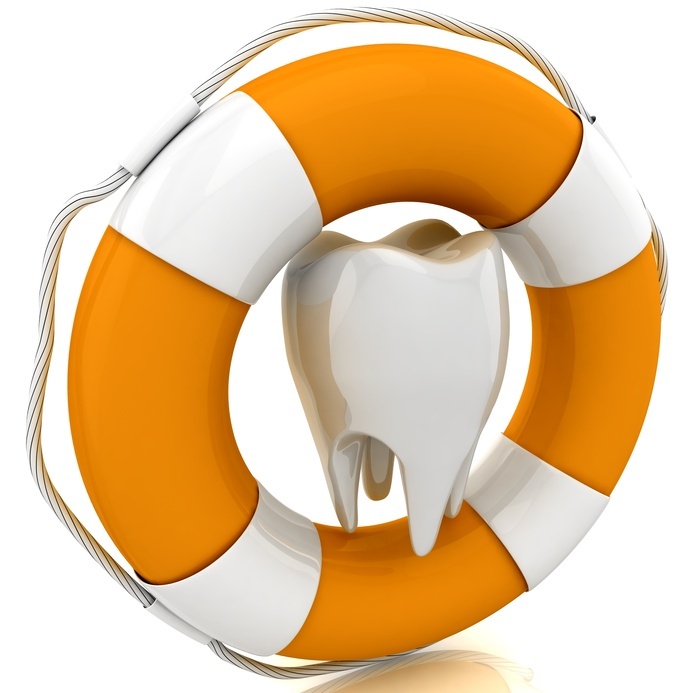 Luckily, there are many dental plans that can work for replacing lost teeth. 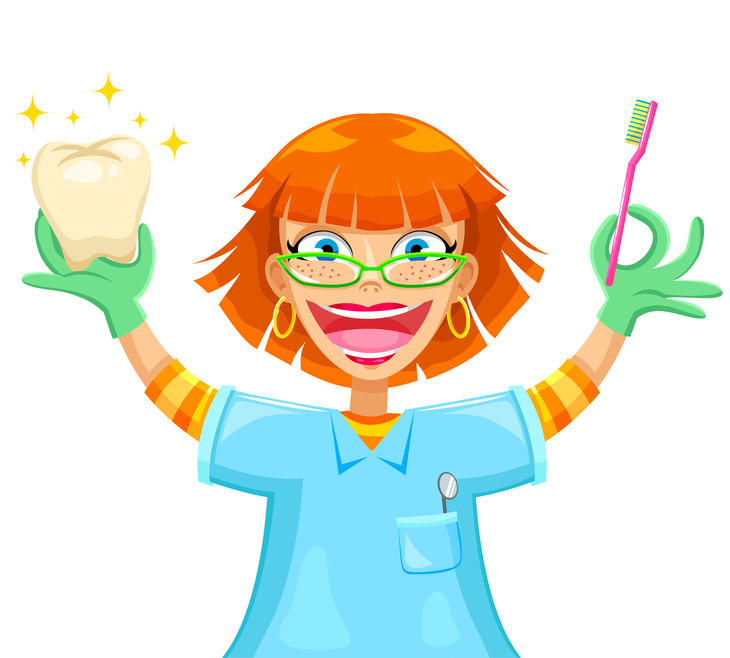 Here are two ways a dentist can help you out. For most people, knowing when to visit the family dentist is simply a matter of time. 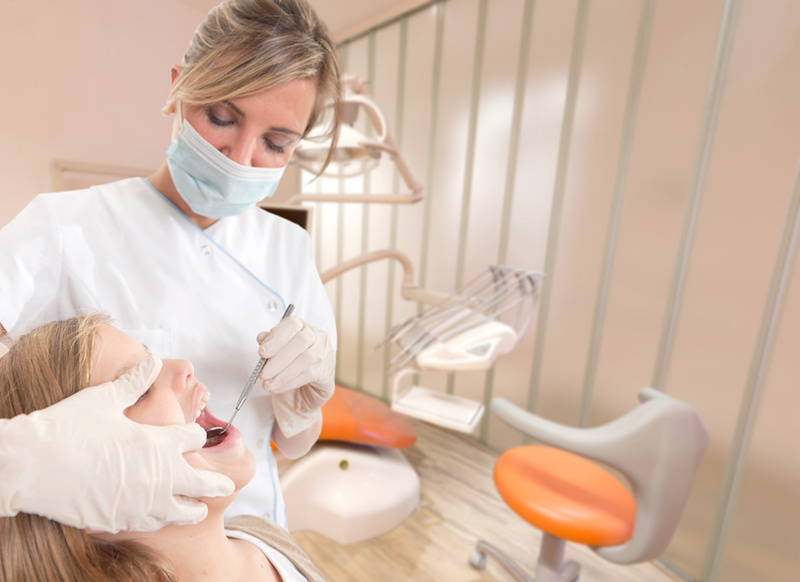 As Colgate points out, most people find that visiting their family dentists twice a year is good enough to keep their teeth clean and address any issues that might arise. However, what if you’re in between those cleanings and your mouth starts to feel strange? What if you’re experiencing pain or other symptoms of a much bigger problem? 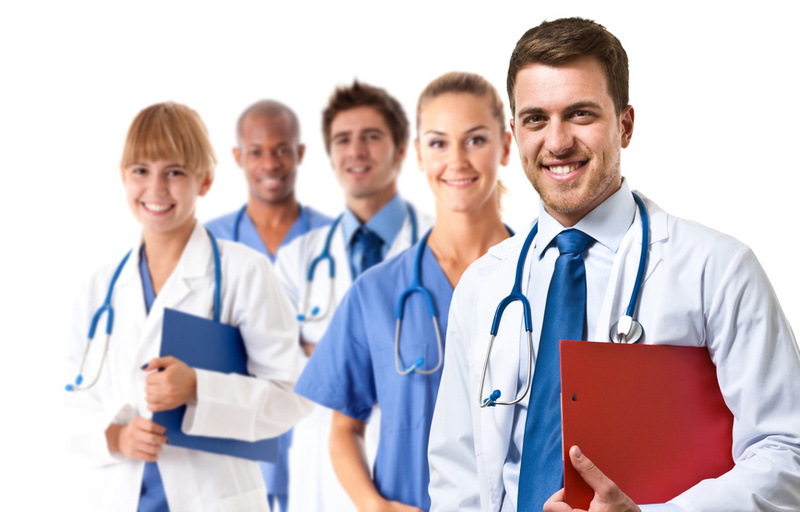 Should you wait, or should you try to get in with your general dentist as soon as possible? In the pioneer days, you might expect most of the elderly citizens to be missing some or all of their teeth. 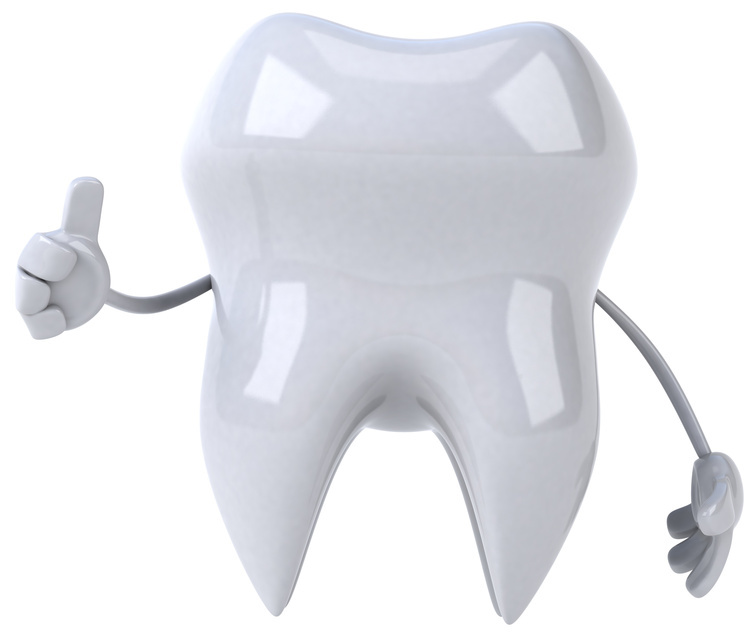 But today, replacing one tooth, several teeth, or even an entire upper or lower dental set is not only possible, but safe, reliable, and downright commonplace. 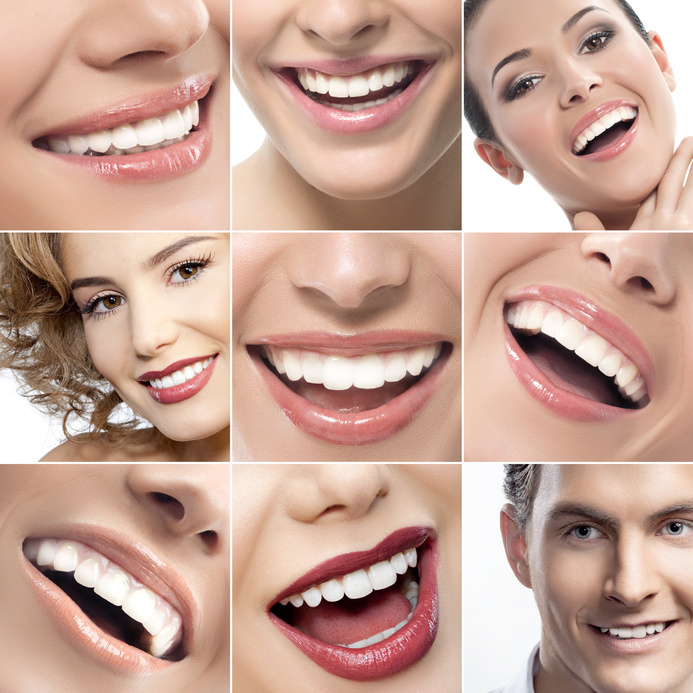 Implant dentists specialize in reconstructing people’s smiles. They do this by surgically implanting a replacement root for a tooth whose natural root has decayed (or has been damaged) past the point of saving. That one implant can function as the root for more than one tooth, and an entire upper or lower set can be placed on as few as four strategically-placed implants. Everyone wants whiter, straighter teeth. Nearly 100% of respondents in a survey stated that a good smile is an “important social asset”. But unfortunately, money matters. 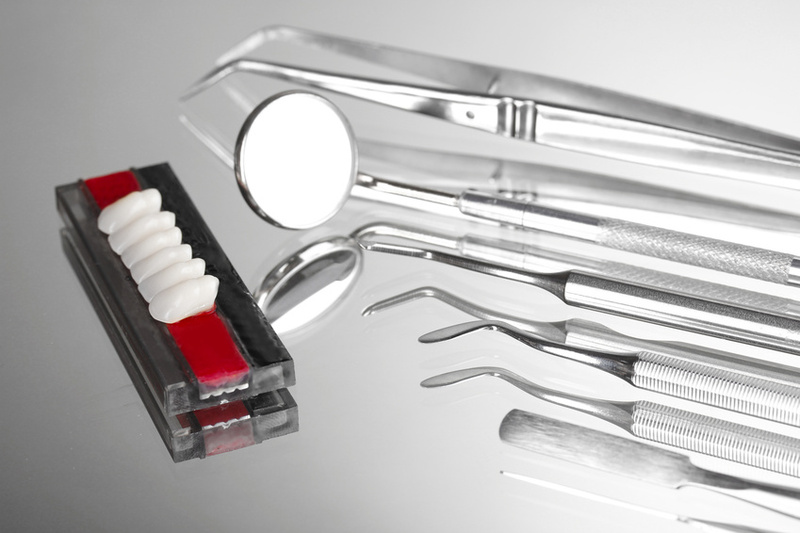 Cosmetic dentistry patients spend, on average, between $5,000 and $6,000 on procedures to improve their smiles. While those numbers may seem high all by themselves, it’s also important to note that those are the averages. A basic in-office whitening may only cost a hundred dollars or so, while full-mouth cosmetic dental procedures can easily crack five figures. 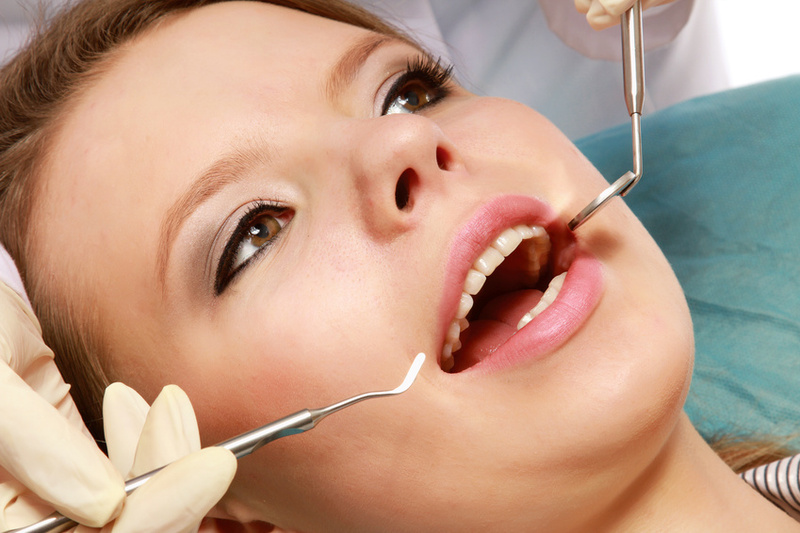 The main question most would-be patients ask first is: Do dental plans cover any of that cost? And, unfortunately, there’s no simple answer.